In Ablynx NV & Anor v Vhsquared Ltd & Ors  EWHC 792 (Pat) HHJ Hacon brushed aside the defendant’s objections in relation to service of the claim form. 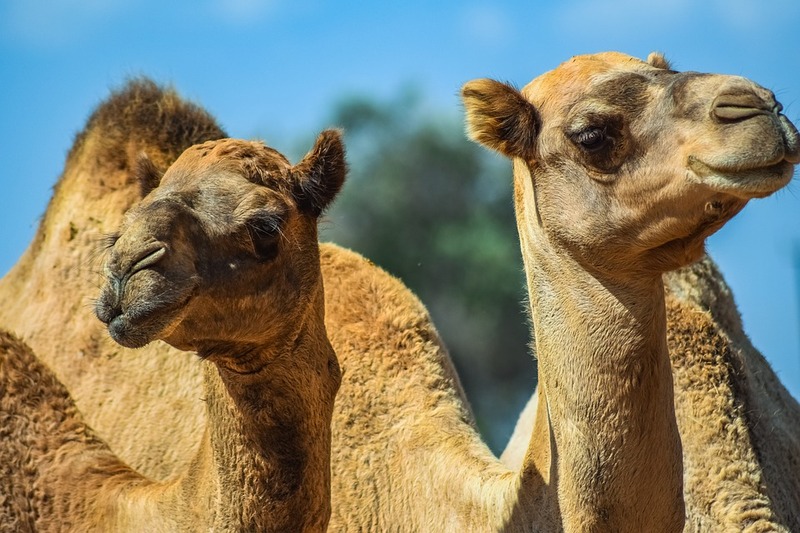 The action was in relation to patents from an invention relating to immunoglobulins derived from camelid antibodies (The camel family). The defendant disputed jurisdiction. The rules in relation to patent proceedings require the initial licence and a list of documents to be served with the Particulars of Claim. The claimant had not served these, nor had it served the Form N510 – the statement of the grounds on which the claimant was entitled to serve out of the jurisdiction. Ms Lane told me that there were three defects in the service of the claim form and the particulars of claim. The second was that although Ablynx pleaded reliance on the relevant licences to establish its exclusive licence, copies of them were not served with the particulars of claim in breach of PD63, para. 4.1(2). The third was that in breach of PD51U, para. 5.1, Ablynx did not serve an Initial Disclosure List of Documents with the claim form or particulars of claim and that the Initial Disclosure List was not served until five days after the date on which the claim form expired for service within the jurisdiction. Mr Turner admitted the breaches. Ms Lane did not suggest that any of them had caused the defendants any prejudice. Neither did she direct my attention to any sanction under the rules from which Ablynx expressly requires relief pursuant to CPR 3.9. However, Ms Lane referred to the judgment of Edwards-Stuart J in Venulum Property Investments Ltd v Space Architecture Ltd  EWHC 1242 (TCC);  4 Costs LR 596. This was an application to extend time for service of the particulars of claim. Edwards-Stuart J ruled that the court’s discretionary power to extend time should be exercised according to the framework set out in CPR 3.9. He refused to extend time, stating three factors that were of particular importance: (i) the claimant delayed for five years between the event complained of and service without any explanation for the delay; (ii) the claim was not a strong one; and (iii) the claimant was advancing a claim for bad faith pleaded in particularly vague terms such that the claimant did not merit indulgence. There are no equivalent factors in the present case. Ablynx did not become aware of V565 until June 2017 and the delay of just over a year in starting the action can be explained by attention being focussed on the litigation in the Netherlands. I have no basis on which I could say that Ablynx’s claim is weak (or strong). In my view, none of the breaches of the rules was either serious or significant within the meaning given to those terms by the Court of Appeal in the context of the first stage of the assessment under CPR 3.9, see Denton v T H White Ltd  EWCA Civ 906;  1 WLR 3296. I decline to set aside service of the claim form or particulars for breach of the rules.